Today the media are overwhelmed with various types of test targeted at consumers. But far from all of them test a representative product selection and yield results that answer questions about things the consumer finds it difficult to evaluate before a purchase. There is a big difference between basic user tests and assessments based on facts and measured values that come from a test in an isolated laboratory environment. Laboratory tests have been at the core of Testfakta’s operation from the very beginning, with independent testing and research laboratories ensuring credibility. The tests are performed in accordance with standardised test methods or test protocols, which we develop together with the laboratories. The focus is relevance and product facts to help make the consumer’s purchasing decision easier. The product selection is always representative of the products available on the market and the application areas: all to ensure the results are as fair as possible from a comparison perspective. We always carefully report how the stages of the test are carried out and the results from the individual stages. This is all to enable the consumer to form their own opinion of what their best option is based on their user situation. The test results are interpreted, assessed and rated in consultation with the laboratories and external experts. To ensure that the test methods and requirement levels follow market developments, we are also a driving force in improving and further developing protocols and certification models in consultation with laboratories and industry organisations. Over the years we have tested everything from everyday products like detergents and nappies to more expensive items such as domestic appliances.  Thanks to our network of some of Europe’s leading testing and research laboratories, Testfakta has credibility and scientific weight.